We are committed to providing you with the highest standard of family medicine - it's what we do. We will ensure that you and your family receive the best healthcare possible, and we will deliver on this promise with outstanding service. We are committed to family medicine - it's what we do. We will ensure that you and your family’s healthcare needs are our top priority, giving you healthcare of the highest standard. Our Doctors are all passionate about family medicine, with a wide variety of special interests. 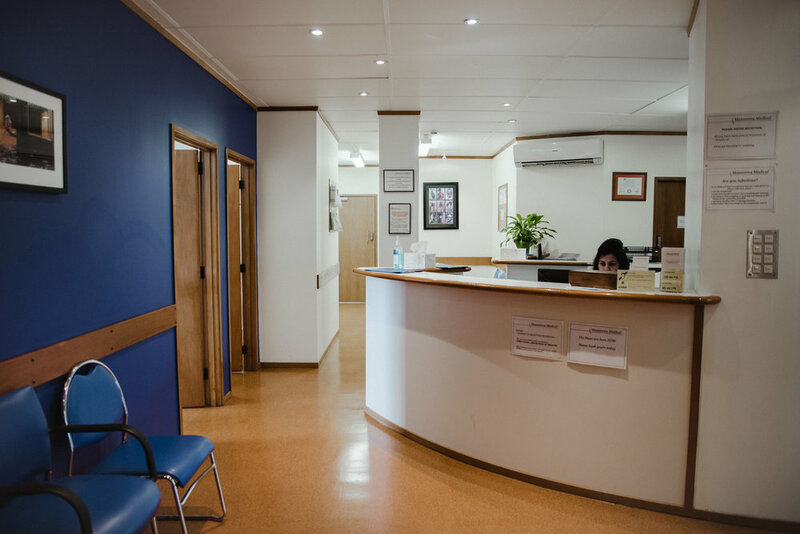 We offer a wide variety of services; from general health "Warrant of Fitness" check-ups, Womens Health, Pregnancy Care, Immunisations, Minor accidents and ACC and Minor Surgery. 157 Great South Rd in Manurewa, South Auckland. Contact us for more information about our practice, or to make an appointment.